Understand your vineyard better. Reduce pesticide applications. Avoid mildew issues. This package helps you reduce the number of pesticide applications and convert to a more ecological production in the vineyard, but stay on the safe side with downy mildew (Plasmopara viticola), powdery mildew (Oidium, Uncinula necator), botrytis, and other diseases. Don’t take our word for it. Professional winegrowers in some of the largest wineries in Slovenia, as well as hundreds of growers around the world, use eVineyard to decide about pesticide application timing with success. 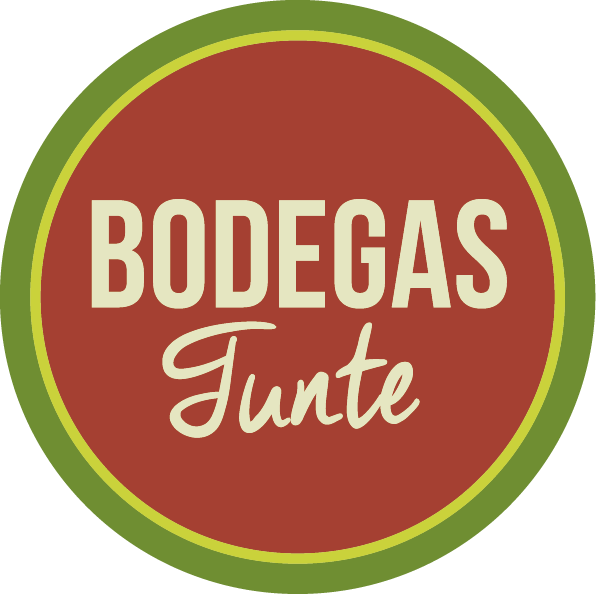 to provide you with the most trustworthy information about what is happening in your vineyard in terms of mildew development (Plasmopara viticola, Oidium, Botrytis, ...). Support for 1 weather station is built into every eVineyard license by default. 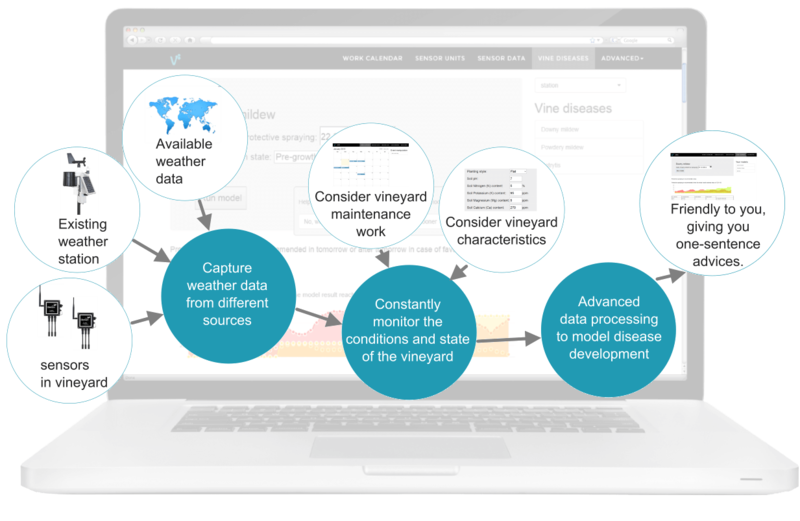 Want to deploy multiple weather stations and install them on multiple vineyard blocks? Simply buy multiple eVineyard licenses - 1 for each station. 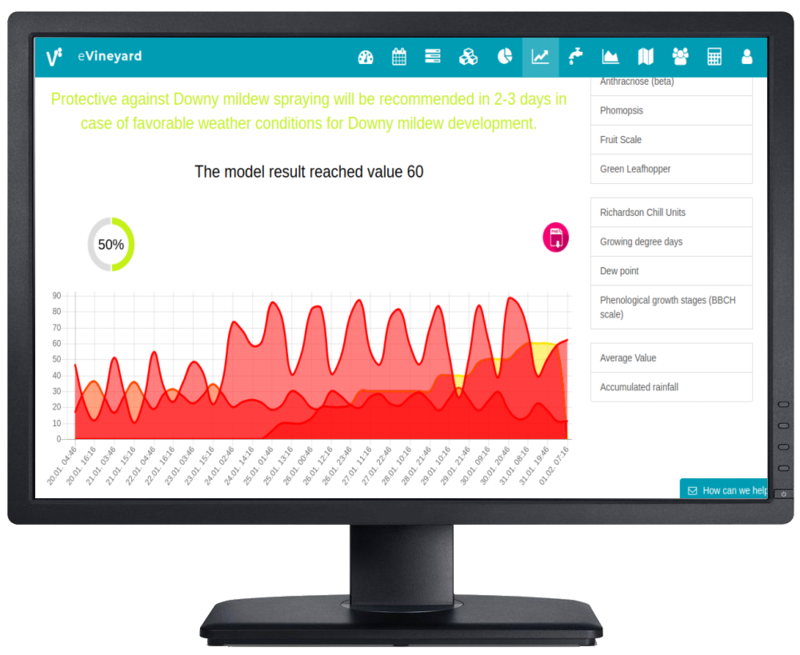 Support for pest predictions, as well as for irrigation suggestions and irrigation control is built in with every eVineyard license. Models will show up based on your weather station's capability. Compatible Weather Stations include Davis, Bloomsky, La Crosse and AcuRite. Those stations are purchased separately, but work plug-and-play with eVineyard. You may also check out other eVineyard Decision Support packages, some with a bundled weather station, and some which connect to public weather stations. 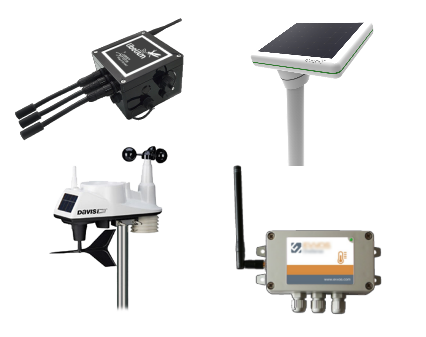 Together with eVineyard IPM Module, we recommend you to purchase a eVineyard plug-and-play weather station, eVineyard supports without configuration weather stations produced by Davis, Libelium, Bloomsky, La Crosse, AcuRite, and several other vendors - we will help you choose the best option for your requirements. The weather station is completely autonomous and only requires cellular signal on the location. It has a battery and solar panel, so once installed, it does not require any special maintenance. Weather Stations are purchased separately, but work plug-and-play with eVineyard. Then log in to eVineyard, draw your vineyard there, and follow the wizard to connect to your station. Used in vineyards with less than 1 hectare, and at the same time in some of the wineries managing hundreds of hectares, eVineyard is built to work with one – or fifty weather stations – with the same ease of use. No more complex interfaces. Just click on your vineyard, and see what is going on there.